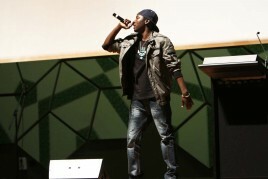 A Peace Soldier promotes peace through art, music and the written word. Our mission is to promote peace by providing a platform for individuals to spread their own story and interpretation of peace. Our mission is to promote peace by providing a platform for individuals to spread their own story and interpretation of peace. Peace is a hard concept to sell. It is overwhelming and often trivialised. People tend to relate peace to images of hippies in the 70’s or Buddhist monks meditating. ‘I am a Peace Soldier’ seeks to challenge these stereotypes by empowering people to create peace in their own lives and communities first. People living within conflict zones are challenged by a daily struggle to survive. Many families have lived in war zones for generations; talk of war and its effects are buried deep within the national psyche, hatred is passed on through generations and acted on by people out of a sense of loyalty. At the other end of the scale, people living in countries such as Australia often do not identify peace as an immediate problem. 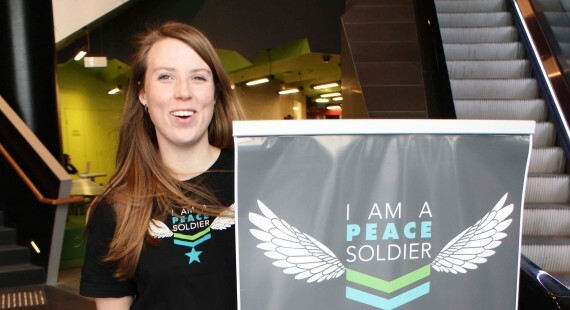 The ‘I am a Peace Soldier’ campaign seeks to understand and inspire ways in which we can lead more peaceful lives within a variety of different contexts. ‘I am a Peace Soldier’ is a grassroots peace building campaign which aims to promote peace and individual empowerment through art, music and the written word. 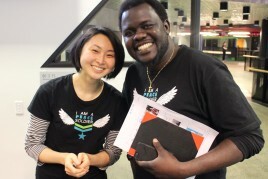 Currently based in Melbourne and working in conjunction with the RMIT University Globalism Research Centre, the campaign is focused on building a network of partners for future projects and preparing to launch these offshore in countries that have experienced civil conflict such as South Sudan.